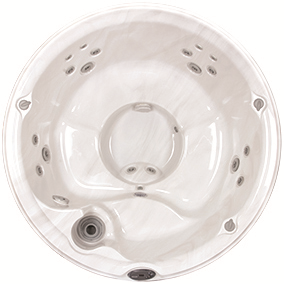 Jacuzzi Hot Tubs and spas J210 in Spokane and Coeur d'Alene areas. clean longer, along with the ClearRay water management system. have fun with the whirlpool jet.